As a stay-at-home mom some (most) days I end up getting dressed late in the day and sometimes not at all. I end up just feeling like Mommy and not my own person. I think we should all be proud of how we look. It's not vanity it's all a part of confidence and knowing you're putting your best foot forward. Recently I have been trying to feel more fabulous and these are some ways that I have found make me feel more fabulous! Paint your nails. You could go get this done or do it yourself. For Christmas I asked for nail polish and my awesome family got me some cute kits. One is Ombre purple, one is "caviar beads", I got a couple sparkly ones, and a matte finish one. Having my nails done makes me feel fabulous. I do two coats and a clear top coat to make it look professional. Get your eyebrows waxed. It's not expensive- I don't like to pay more than $10 (plus tip of course). Trust me- an esthetician can make your eyebrows fabulous and for $10 every 6 weeks it's not a huge chunk of the budget. Wear animal print. I got these new shoes on sale at Target recently and they are fabulous! Buy a trendy item. I try to find trendy items on the cheap. 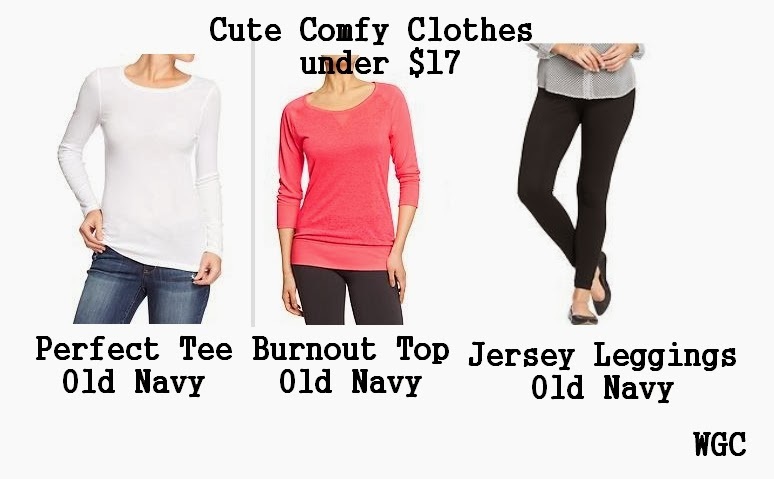 Try stores like Forever 21 or H&M where you can get an item that is on trend but inexpensive. 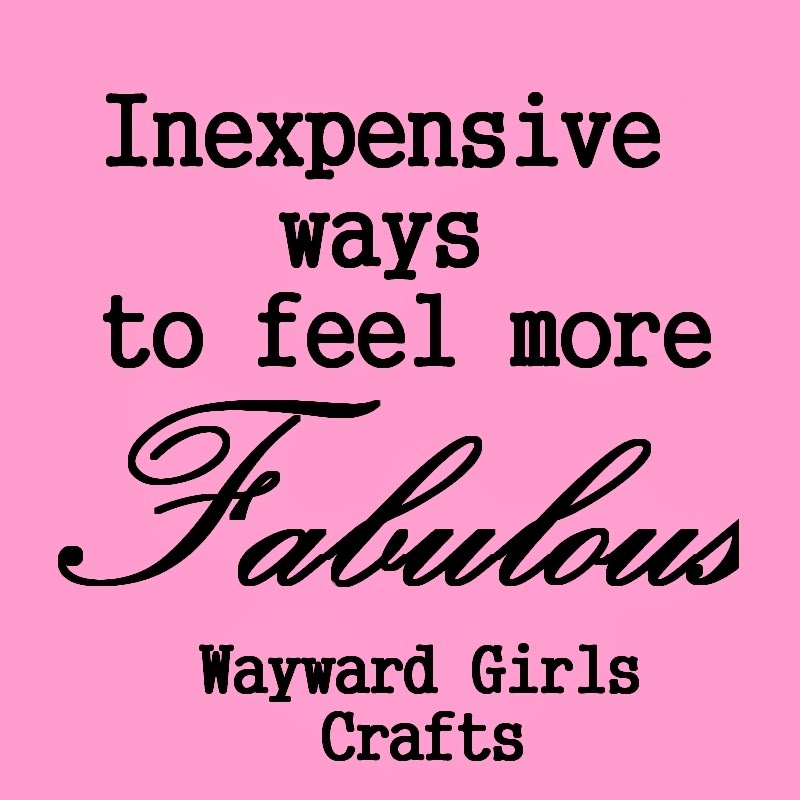 Fabulous for cheap is awesome! Try a new beauty tutorial. I will be sharing a few of my favorites next week. Whiten your teeth at home. Kandee Johnson does a great tutorial for this product here and it's less than $10! What are some ways you feel fabulous? I've been trying to put on make up even when I'm not planning to leave the house. Day-to-day makeup for me means eyeliner and mascara; I've started experimenting with bold lipstick, too. It was weird at first, but now I find if I skip the lip color, I don't feel/look "finished." So mine would be lipstick. Good news! And good reads!